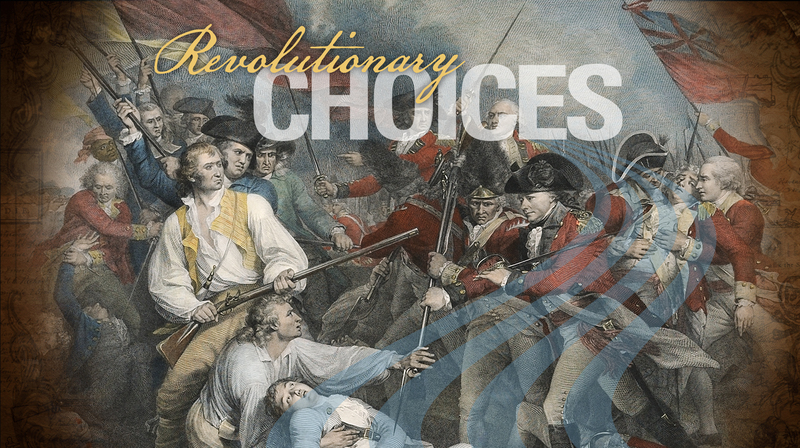 Join us for a reception and an evening of play as we celebrate the world-wide launch of Revolutionary Choices, a video game created by the American Revolution Institute to make the Revolution fun—and to let players experience how hard it was to achieve independence while ensuring liberty and union. A more perfect union is possible—play to find out if you can beat the founders or devolve into tyranny. We promise an evening of fun: an opportunity to play, socialize, and strategize with Washington’s education, technology, and policy communities about inspiring young Americans with the ideals at the heart of our national experience. 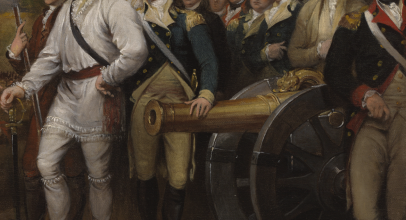 Come celebrate with the American Revolution Institute, our game designers, and the young people who helped bring our game to life.